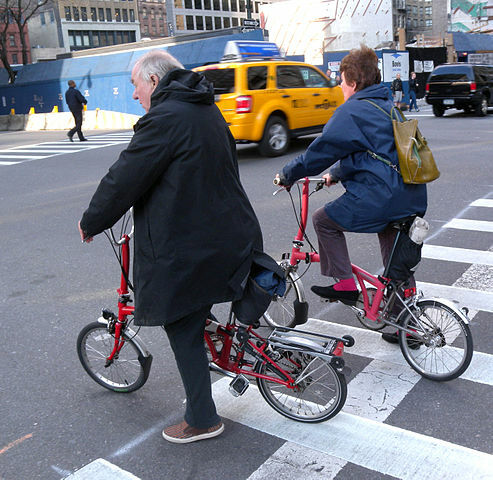 According to New York’s Department of Transportation, 65 percent of bike rider death and 89 percent of injuries or deaths caused by collisions with cars happen at intersections. 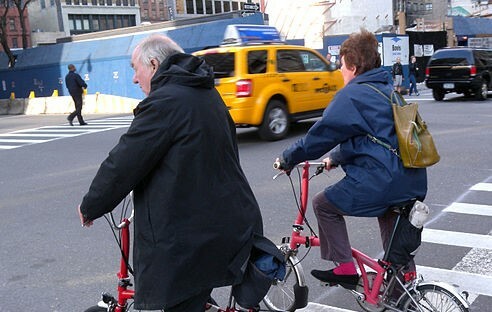 In response to these alarming statistics the DOT is introducing a pilot program to give bicyclists a head-start at 50 intersections in Manhattan, Queens and Brooklyn. The 50 intersections will have installed a special signal directed at bicyclists which will change several seconds in advance of the cars’ signals. This will give the bikers a chance to get ahead of the cars, making it easier for drivers to see them, and avoid colliding with them. The head start signals for bikers joins the already thousands of signals installed around New York for pedestrians crossing at intersections. Those signals have already helped to lower pedestrian injuries by half. The pilot program lasts until October when the DOT will evaluate the effectiveness of the new signals. Hopefully the city will see an improvement in the number of injuries and deaths, and will install this life-saving tool all over town.